Springtime in the Sierra is alive and well with crystal clear skies, bright white slopes, and longer days every day to enjoy the Easter season in Truckee Tahoe. And for those who love the great outdoors, gourmet food, and good times there might not be a better time to head to the High Sierra. It’s also time to make your final plans for Easter break that overflows with champagne brunches and egg hunts on the beach and slopes. 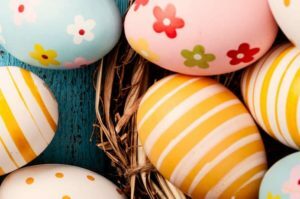 To help you finalize what will undoubtedly be one of the best Easter seasons in Truckee Tahoe, we’ve listed some of our favorite places to enjoy Easter Brunch and Easter Egg Hunts in and around our hometown. From our entire family, we wish you a warm, wonderful and blessed Easter! It’s a full day of crazy carnival fun and complimentary champagne as Tahoe Donner pulls out all the stops to set the tone for their annual Easter celebration from 10:00 a.m. – 2:00 p.m. 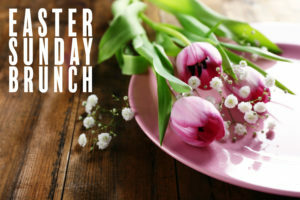 Dress in your best Easter attire and join the Easter Bunny for a family photo, egg hunt, and extravagantly-elegant Easter Brunch at The Lodge Restaurant & Pub. Unlike most brunch options, this one is an ‘all you can eat’ Brunch Buffet that runs $42.95 for adults and $19.95 for the kids. Make your reservation now at (530) 587-9455 and visit tahoedonner.com/thelodge for more details. 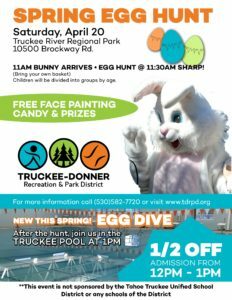 On Saturday, April 20, head to the Truckee River Regional Park (located at 10500 Brockway Rd.) for their annual community Easter Egg Hunt. The festivities start at 11:00 a.m. with the arrival of the Easter Bunny. At 11:30 a.m. the hunt begins throughout the ball fields that will be divided into age groups, so everyone has a safe and fun-filled day. This is a free event that also includes prizes for the kids, face painting, and candy for all. It’s another Eggstravaganza that welcomes locals and visitors alike to enjoy a full day of festivities on the slopes and off. The big Easter Dash starts at 11:00 a.m. and there are over 8,000 eggs to be found! What a fun event to add to your family memories this Easter. Head on over to the Resort at Squaw Creek on Friday, April 19, from 3:00 p.m. – 5:00 p.m. to creatively color your Easter Eggs. It’s only $5 for a half-dozen and includes all the supplies. Hunt for Eggs on the Deck & in the Pool! The Resort at Squaw Creek offers a variety of options for dining – wrapped with magnificent views of the Valley. Visit the resort’s website or call for complete details at 530-412-0734. After brunch, the resort hosts a festive and fun-filled Easter Egg hunt on the sundeck overlooking Cushing’s Pond. Whatever Mother Nature has in mind never stops the Tahoe City Golf Course from hosting their annual Spring Eggstravaganza. Bring the kids, bring the pups, and bring your baskets to fill during the Egg Hunt that is scheduled for Saturday, April 20, from 10:00 a.m. – 1:00 p.m. Grab your baskets and beachwear (after a LONG winter we’re being optimistic!) and head to the beach for the annual Tahoe City Spring Extravaganza on Commons Beach. In addition to the big event to seek the Golden Eggs, there are family friendly events, music, photos with the Easter Bunny, and so much more to make this event one to remember for years to come. Check the website for all the details or call 530-583-3348. Now here’s a fun option for the adults … as well as the kids. Our friends at GarWoods Grill and Pier started a great tradition years ago with the unveiling of their now oh-so-popular “Adult” egg hunt (i.e. lovely adult libations and such). The kids will be just as delighted with their festivities that include the potential to take home some overstuffed Easter Baskets and eggs as well. One of the finest Easter Brunch options at Lake Tahoe is by far hosted by our friends at Sunnyside Resort on the west shore. Reservations are a must if you seek a truly exceptional dining experience – overlooking the crystal-clear waters of Lake Tahoe. Call 530-583-7200 or visit their website to make your on-line reservation today. 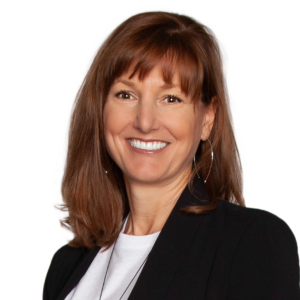 With an expansive and impressive career, Kim Tarbell continues to exceed her clients’ expectations, and she enjoys every moment as a business professional and Truckee local. “My number one priority is to help my clients achieve their dreams of owning a home in the Truckee-Tahoe region.” As a former owner of a property management company, a licensed loan officer, project manager, and a real estate investor, Kim brings a wealth of talent to her clients throughout the West. She is also a licensed loan officer in CA and NV and holds her CA broker’s license. Within each chapter in her broad career, Kim carefully evaluated each challenge at hand and resolved each quest with a selfless and sensitive approach. 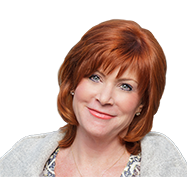 Blending this wisdom with her compassionate touch, Kim has a profound ability to assure the purchase of a vacation or primary home in Truckee-Tahoe is seamless and enjoyable. Her extraordinary charge for life goes far beyond her professional field. Kim takes great pleasure in family time which overflows with adventure throughout the High Sierra which she is proud to call ‘home.’ With a deep appreciation of the recreation lifestyle and culture in our various mountain communities, Kim is well prepared to provide deep expertise and insight into real estate opportunities for full time or vacation living for her clients through Elder Group Tahoe Real Estate. Welcome home to your Northstar mountain lifestyle in Aspen Grove! Nestled in the forest and just a hop, skip and a jump to the Village, here’s an adorable studio condo awaiting your family. 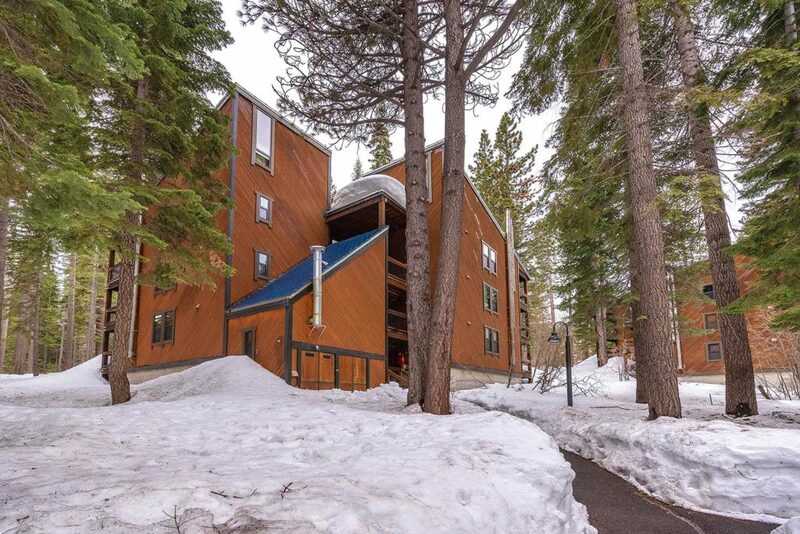 Adjacent to the HOA’s open space and forested setting, this delightful retreat is perfect for the Northstar aficionado or ski team family – or just a great starter property! Nicely remodeled with granite counter tops, newer flooring, updated bathroom and filled with light, you’ll enjoy this superior and so convenient location. Leave your car parked during your stay – this condo offers one of the closet locations to the Village’s fun amenities, dining and activities! Interested in a 1031 Exchange or rental property? This unit has an established rental history and offers a turnkey opportunity! Just delightful all around! Contact Us Anytime for More Information!